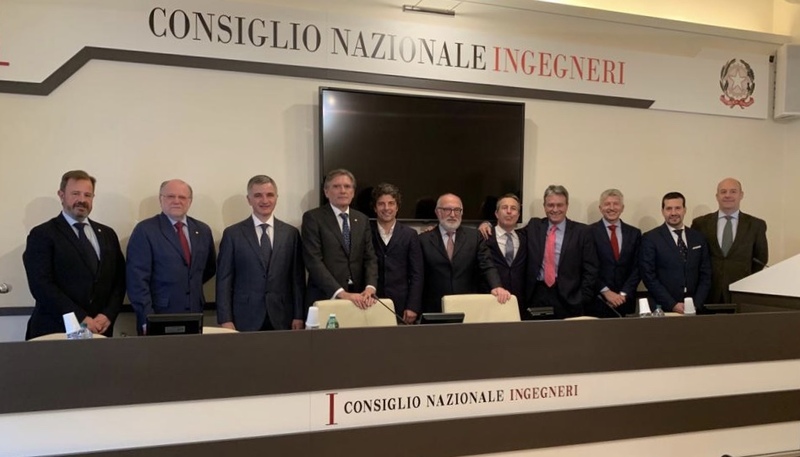 On February 26, 2019, the Agenzia Nazionale for the Certification Volontaria delle Competenze degli Ingegneri (ANCVCI), the Agency for Qualification of Professional Engineers (AQPE) and the Association of Professional Engineers of Spain (AIPE) signed a mutual recognition agreement in Rome which will facilitate the internationalization of certified engineers by AQPE / AIPE to practice in Italy and vice versa. 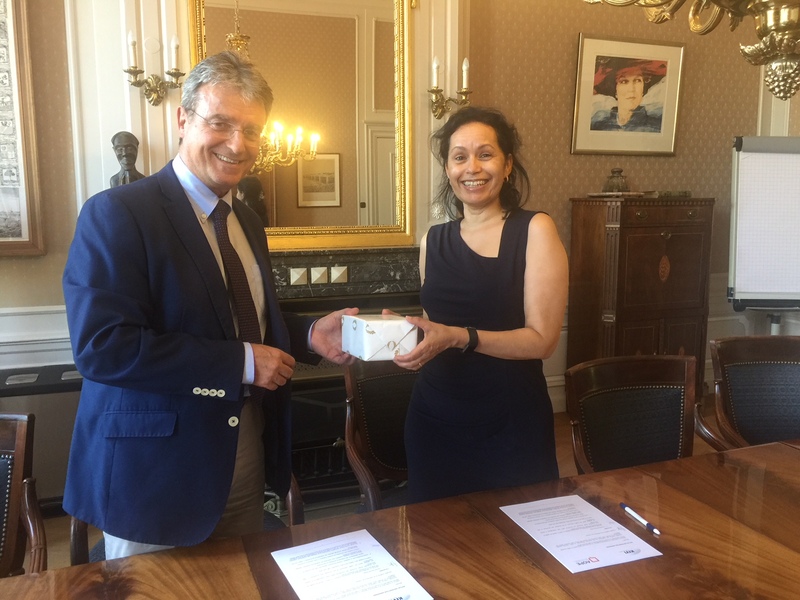 On July 27, AQPE made a gigantic step in Europe by signing a Mutual Recognition Agreement with the KIVI institute in The Hague. 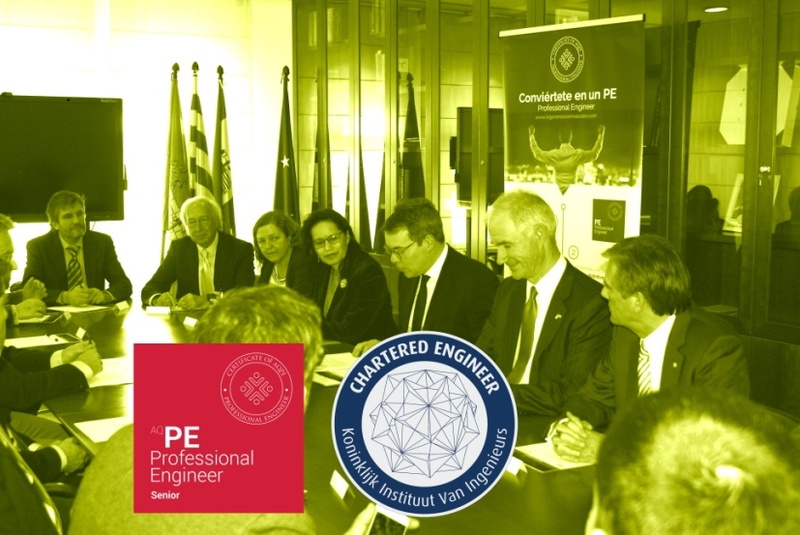 Our Professional Engineers will be automatically recognised as Incorporated or Chartered Engineers, an international seal of recognition that will ease the visivility of our best Professional Engineer certifies professionals. 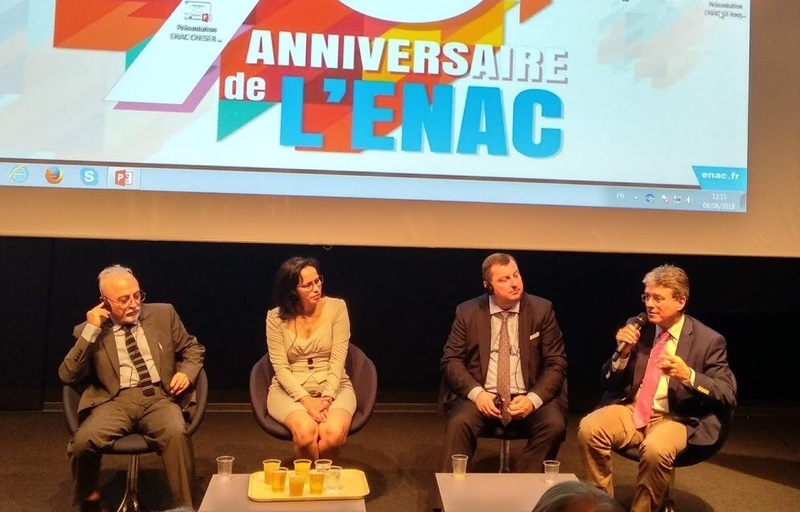 The agreement of mutual recognition between AQPE–AIPE and KIVI is starting to bear fruit. We now have the first Chartered certificate between our PEs: Mr. Josep Maria Cots, who recently obtained his recognition as a Chartered Engineer, granted by KIVI, with the only requirement of proving his Professional Engineer Certification granted by AQPE. As said by Cots himself, this distinction opens him a large amount of doors and adds prestige to his international activity as an Engineer with structure expertise. Sign up! 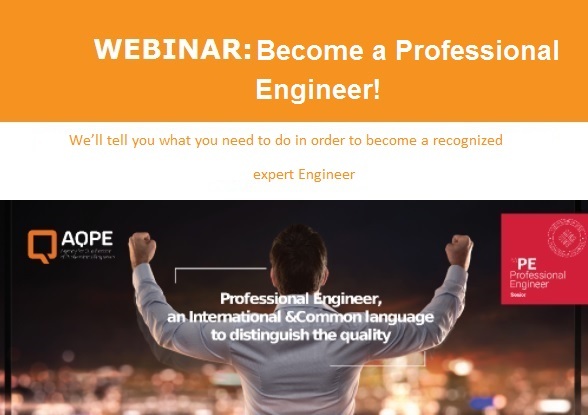 On Thursday June 28, from 16:00 to 16:45, we’ll tell you what you need to do in order to become a recognized expert Engineer. Francesc González, manager of the AQPE and well-known in the field of the professional development of engineering teams, will tell you everything you need to do in order to accredit your professional experience and start being part of the international community of Professional Engineers. 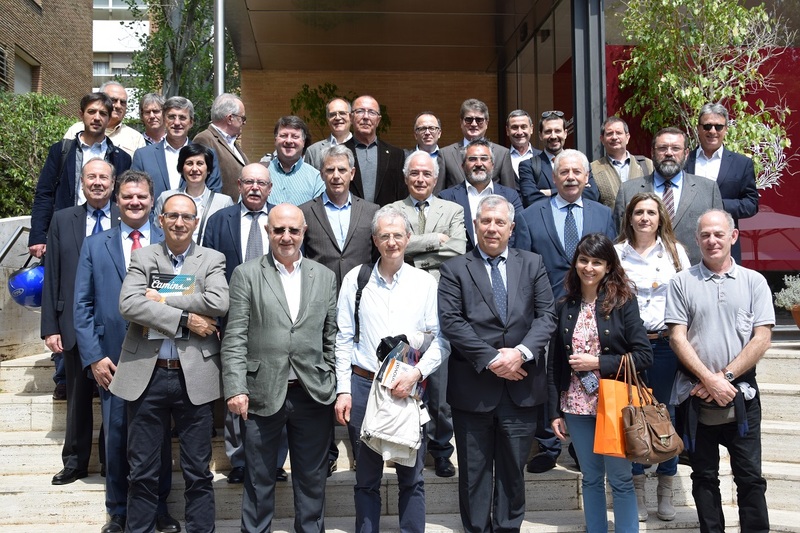 Last friday, March 18, the first Professional Engineer Day was celebrated in the Col·legi d’Enginyers de Camins, Canals i Ports (see photos). 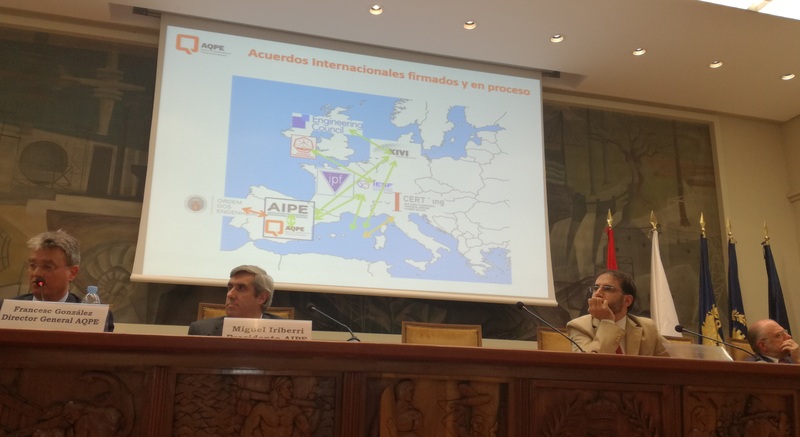 This event will be continued in Madrid the year 2019, organized by our sibling association AIPE, Asociación de Ingenieros Profesionales de España, with the idea of alternating headquarters between Barcelona and Madrid in order to give continuity to this annual act for all engineers.